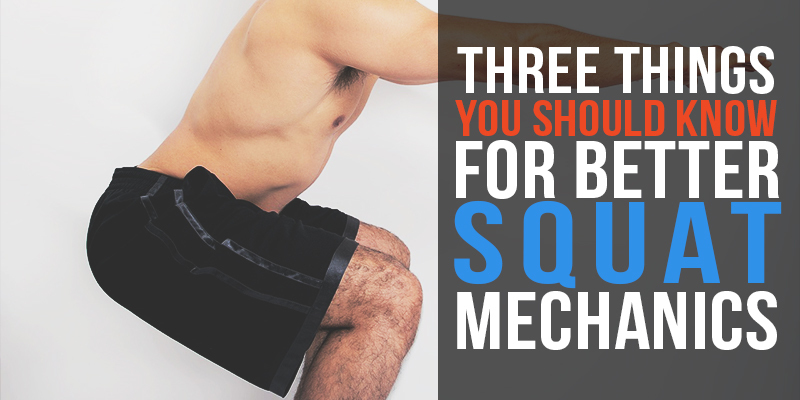 Squatting is something that we all need to do to be able to maintain a healthy movement matrix for our body. Learn some simple exercises you can do everyday that will help bring relief, as well as prevent common foot injuries. 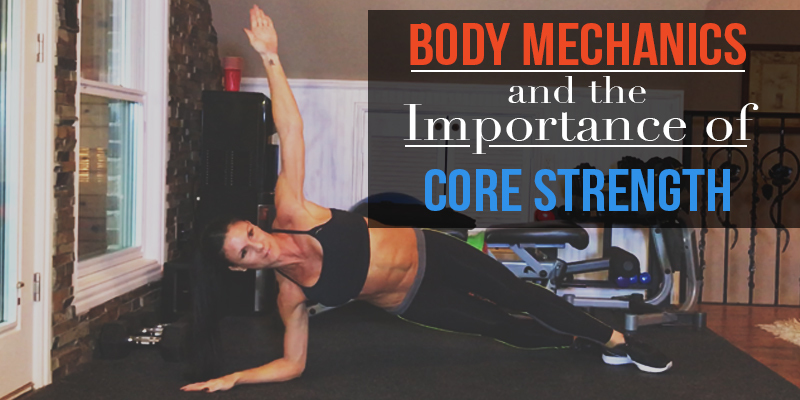 The core consists of so much more than just that 6-pack. Watch and find out why. 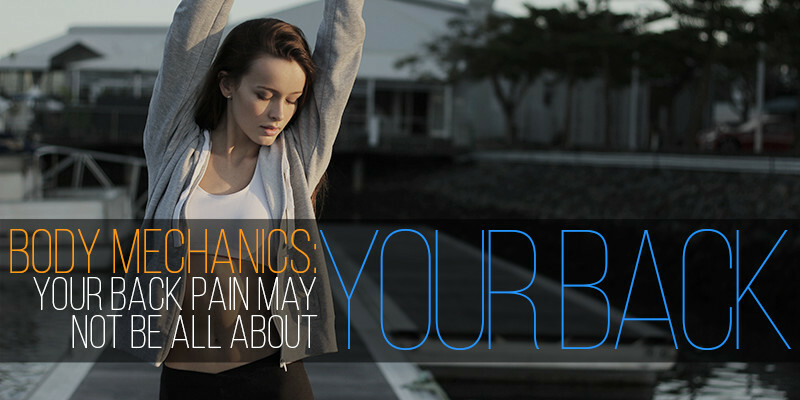 Learn how to correctly diagnose your pain so you can treat it and prevent it in the future. 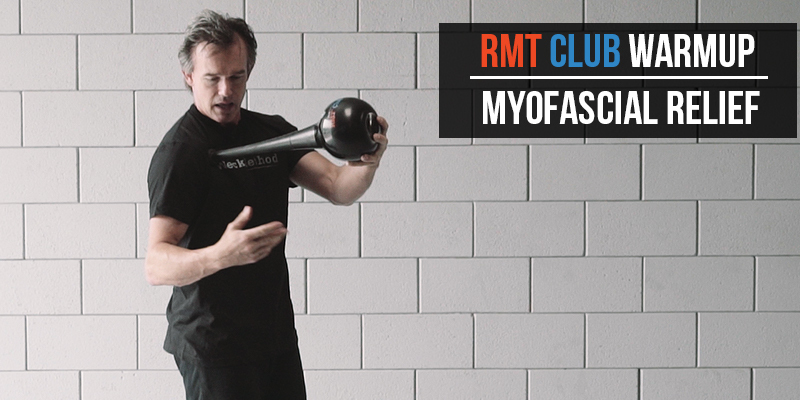 In this video, you'll learn a few ways to warm up your body using the RMT Club so that you're better prepared to exercise. The notion that your spine is a straight structure still persists in the yoga and exercise community, so let’s set the record - but not your spine - straight. 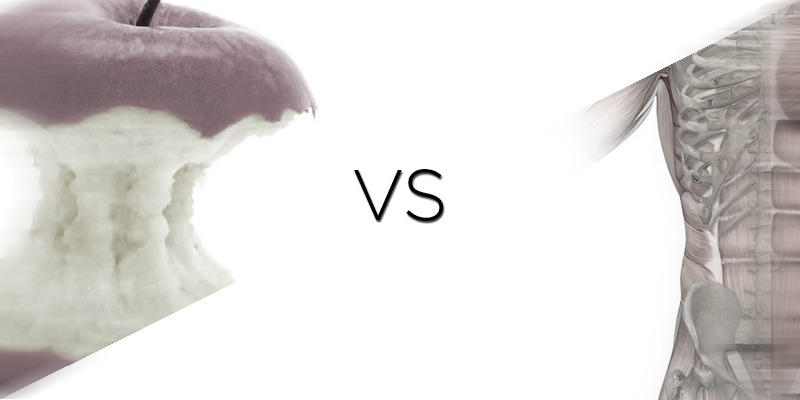 Click here to read on and get the facts. Stretching is often overlooked in its capability to help reduce back pain as well as correct spinal alignment, posture, and flexibility. 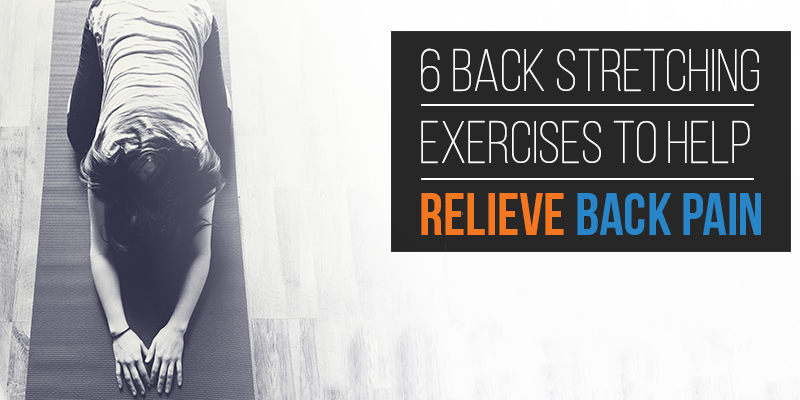 Try these 6 back strengthening exercises to start fixing imbalances and relieving back pain at home today. While many speak about the benefit of combining physical therapy with strength training there is still a gap in our overall view of fitness, performance, and rehab. 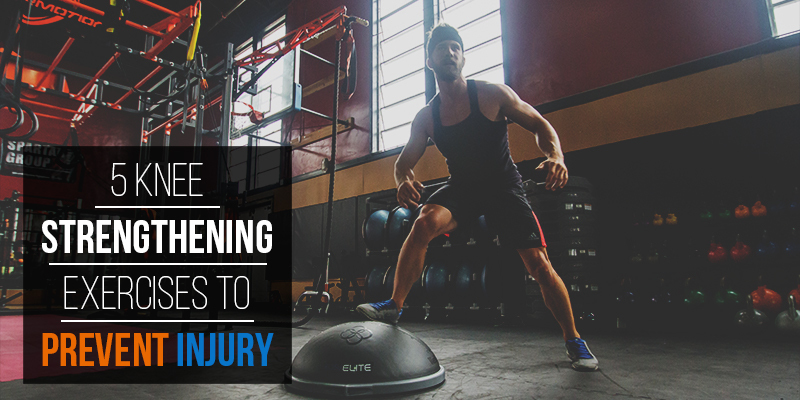 Follow these strategies to improve movement and strength and truly close the gap between rehab and performance training. Ankle injuries are all too common in athletics and being too aggressive or too conservative in the healing process can create poor ligament integrity. 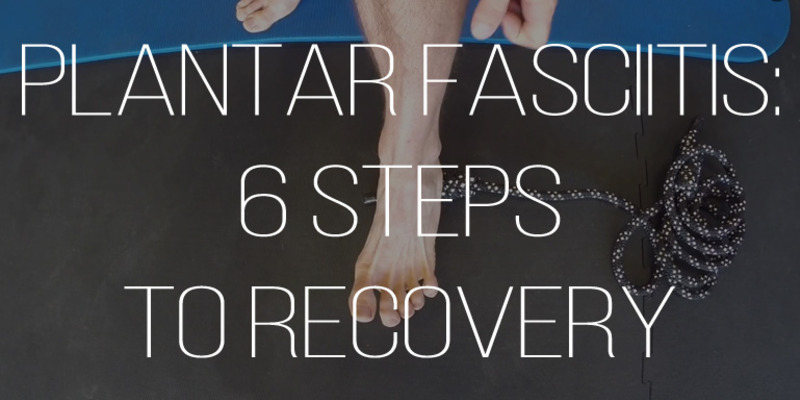 Heed these 4 steps while recovering from an ankle injury to assist in a successful recovery. 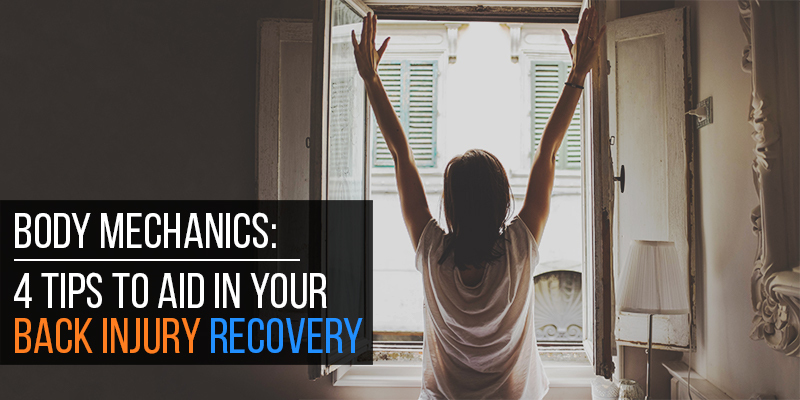 The eagerness to speed up a recovery process can often lead to missed warning signs from your body. Adhere to these 4 tips to ensure you’re allowing your back a pain-free recovery. 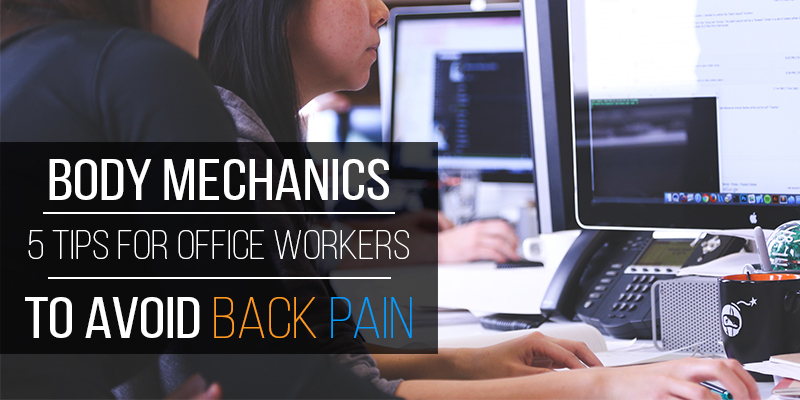 We know sitting all day at our desk jobs is bad news and that continuous poor posture only leads to more uncomfortable back pain. Read on as Dr. Sinett shares 5 office-posture tips to help avoid back pain. You’ve been working out. 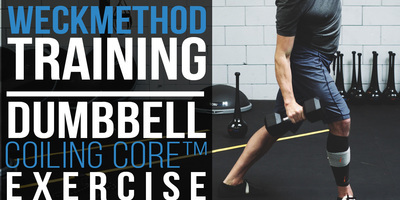 You have a strong core. You eat right. You take breaks at your office job. But your back is still killing you. 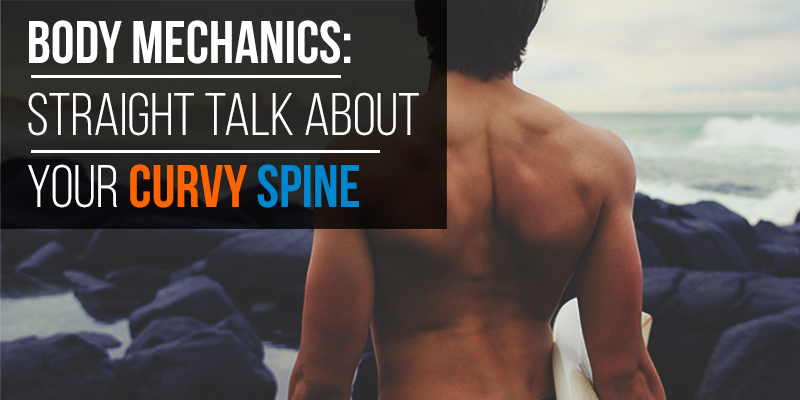 Read on as Dr. Todd Sinett takes us through other culprits of back pain. If your Shoulder Day consist of shoulder presses, front dumbbell raises and rear delt flys on the pec machine, you could be going at it all wrong. 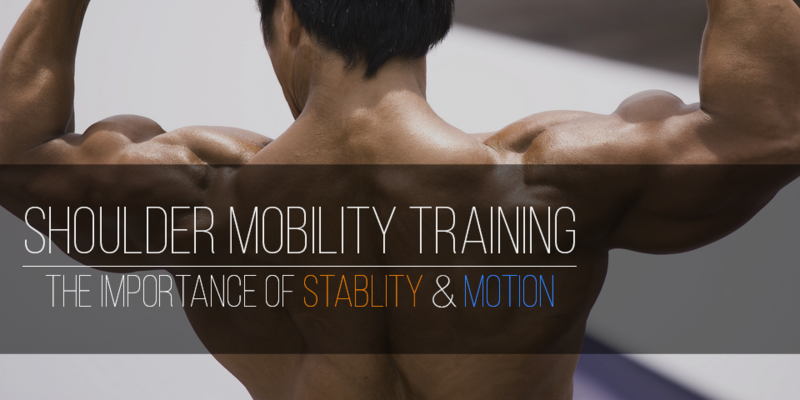 Read on to see why mobility & stability play a role in your shoulder training. 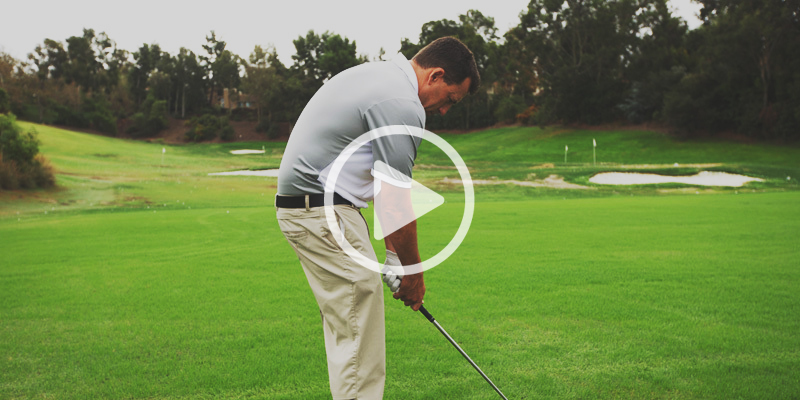 Your golf swing shouldn’t suffer because of poor posture. 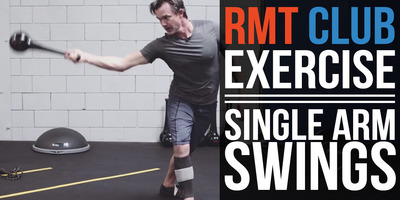 Use the RMT Club in your golf training to combat rounded shoulders and improve your backswing and mobility. Majority of the day is spent sitting. As a result, stiffness in the mid back region is all too common. Here are 4 exercises using the BOSU Ball to reawaken mobility, strengthen our muscles, and reduce unnecessary pain in the back and neck. 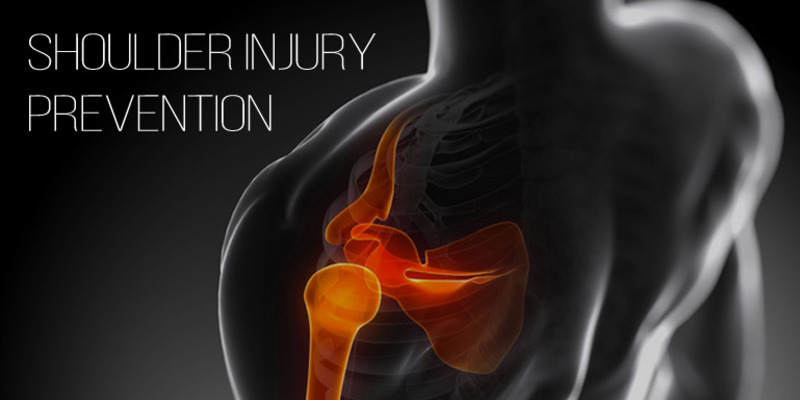 Poor shoulder mechanics can lead to all sorts of injuries, the majority of which can progress slowly over time. 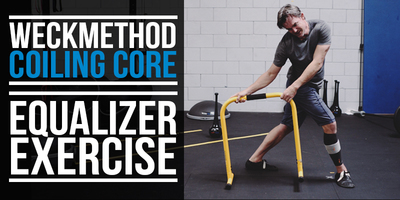 It’s important to assess your situation, and if needed added the proper strength, mobility, and stability exercises into your workout regimen to prevent shoulder injury. Suffering from wrist injury? Try these 3 myofascial release techniques to get you back to a comfortable pain-free range of motion. 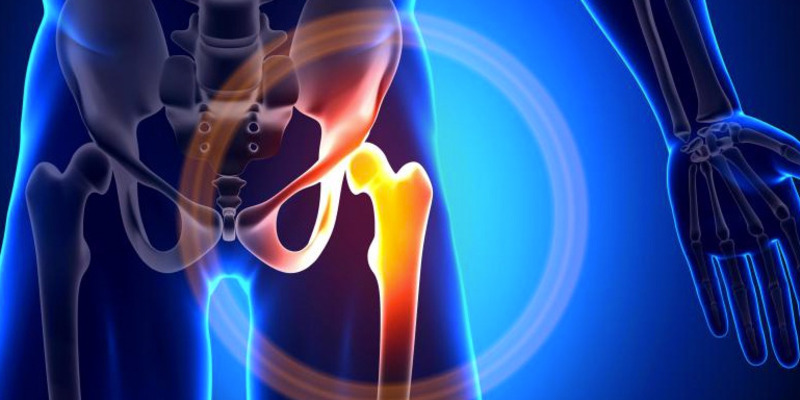 Improving hip mobility can lead to better squatting, deadlifts, and running. Here are 5 hip exercises to add to your mobility training to help you achieve a greater range of motion in order to move with power and fluidity. 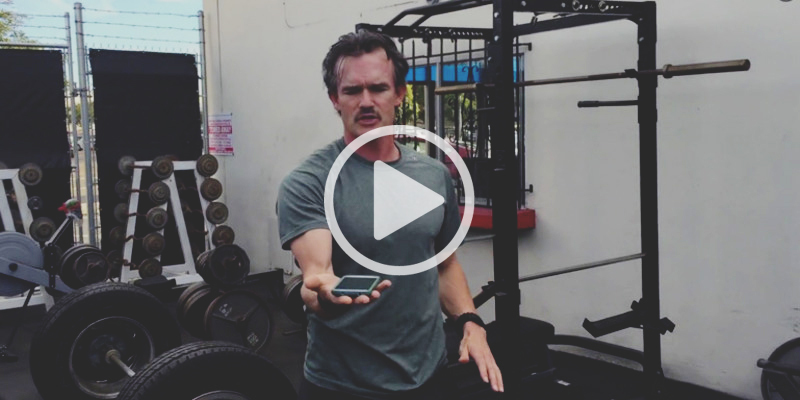 The C-Fist squat is a technique that is going to help unify your entire body leading to an improved squatting position, proper back alignment, and stronger base of support. 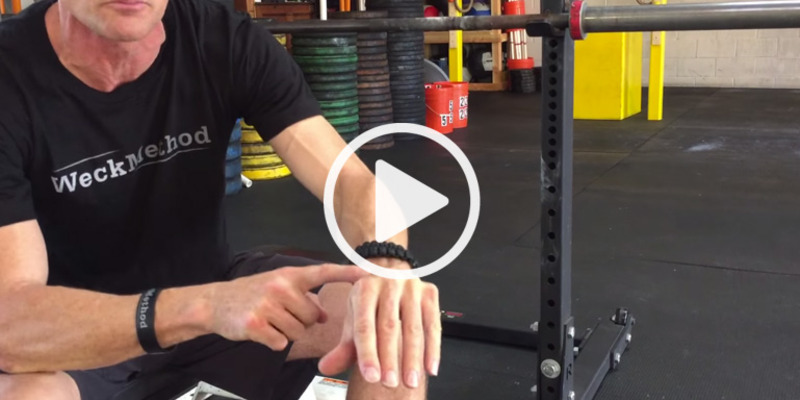 Improve the way you squat by starting with your hands…. 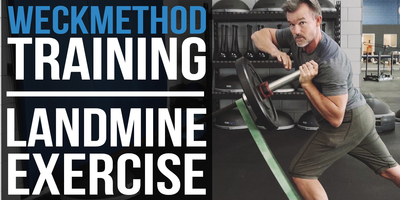 The result from doing this exercise is instantly better ground-based squats with a stronger range of motion, strength, flexibility and coordination through the base. 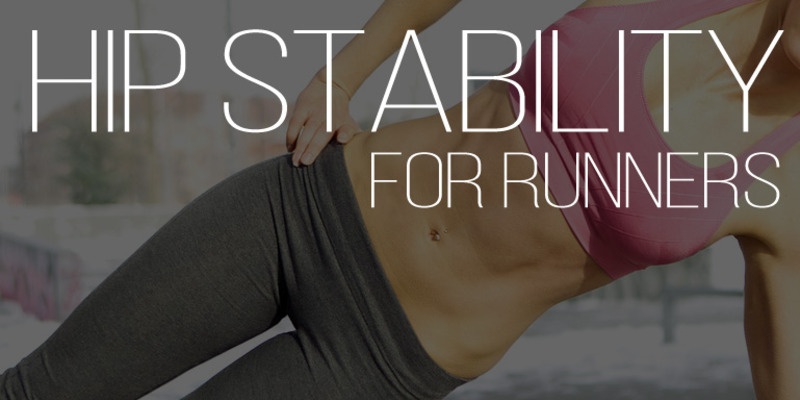 Proper lumbar stability is a growing opportunity in today’s society as many people spend hours hunched over their cell phones or working long hours. 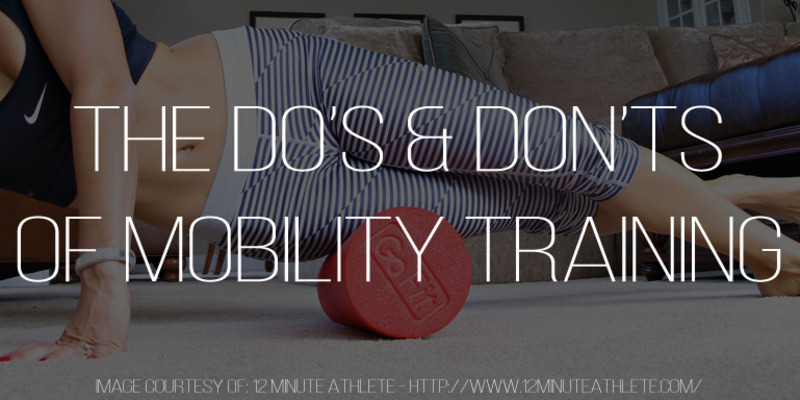 Learning to restore mobility however, can alleviate much of the discomfort caused by these activities. 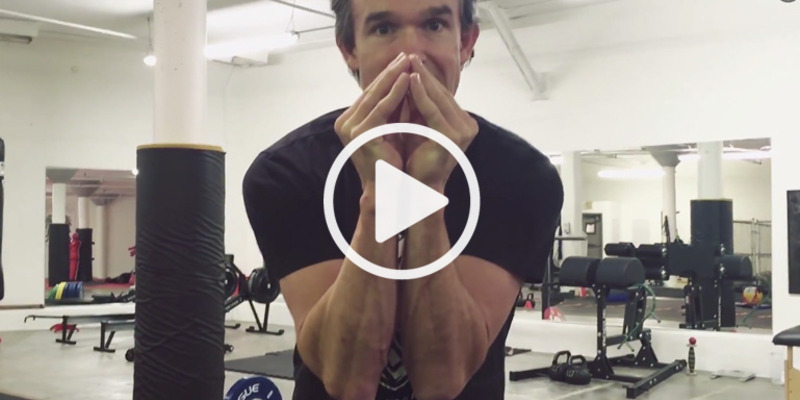 Frustrated trying to stretch your tight hamstrings? There are other ways to coax them to open....try these 3 ways today. The athlete of the 21st century is now more physically impressive than ever before. Yet this push to become better than before is leading to more and more injuries. For the overhead athlete this means, shoulder injuries! 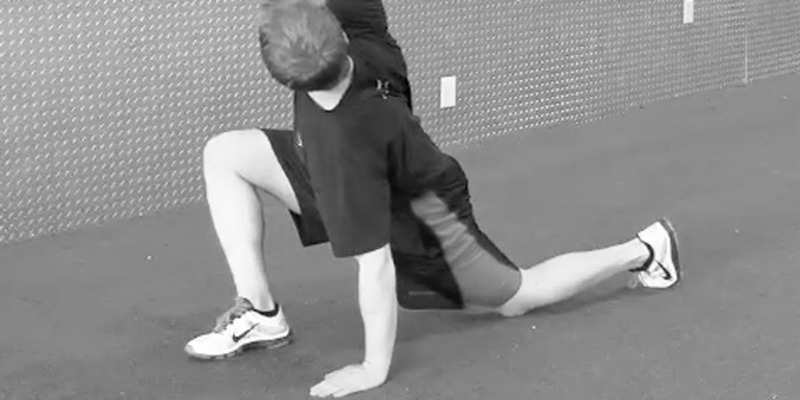 Include these 3 exercises in your next dynamic warm up to reduce chance of injury. 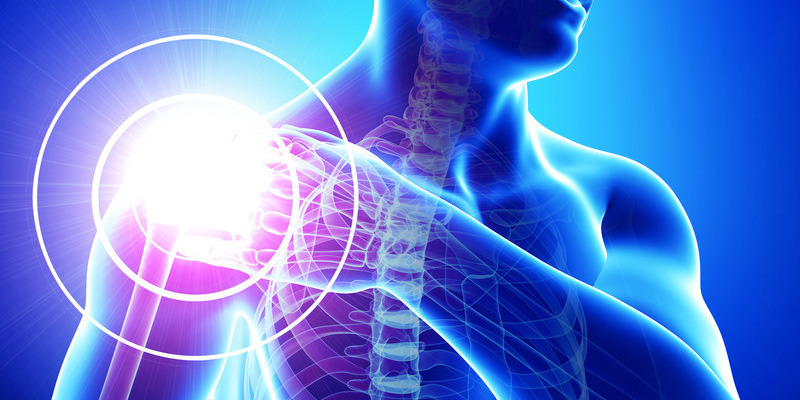 Carpal Tunnel Syndrome is often caused by imbalances in the spine, shoulders, and forearms. 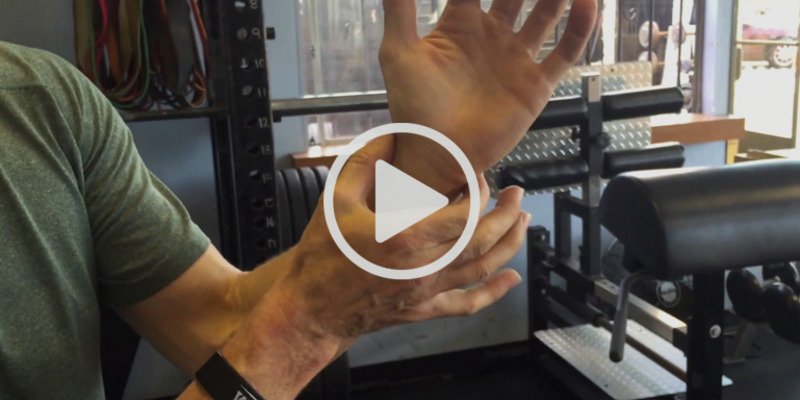 Here are several exercises that relieve wrist pain by focusing on expanding the shoulders and thoracic spine through myofascial release, as well as forearm and wrist remedies. 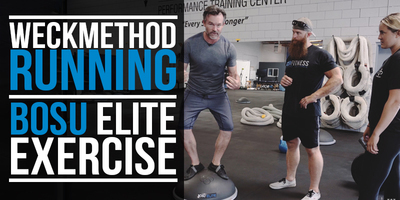 Elastic Resistance is an essential functional training component for improving strength, power, and flexibility. 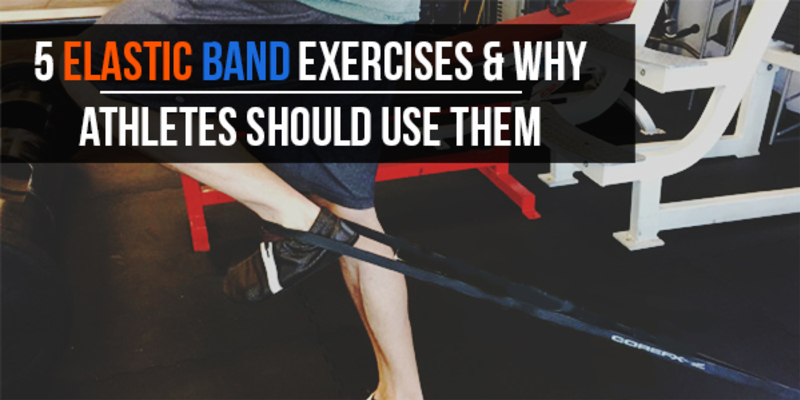 Add these 5 elastic band exercises in your next workout. Learn this spiraling exercise that will unify your body and create stability, mobility, and balance through your shoulders. 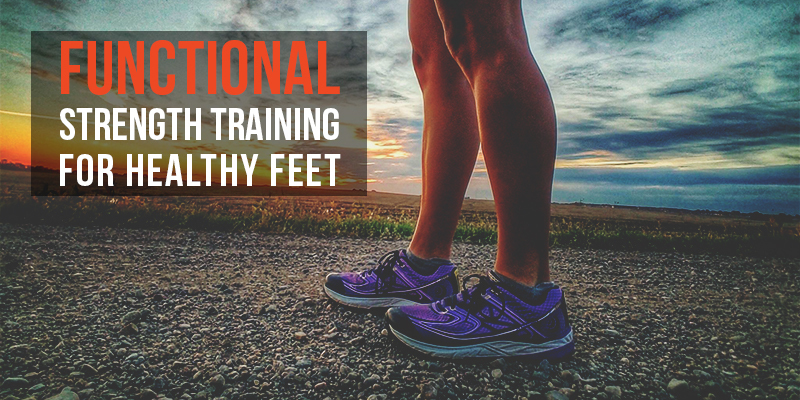 Stronger feet means you're able to express your body's full potential by eliminating the overcompensation that occurs when the feet are weak. Click to watch some feet strengthening exercises. 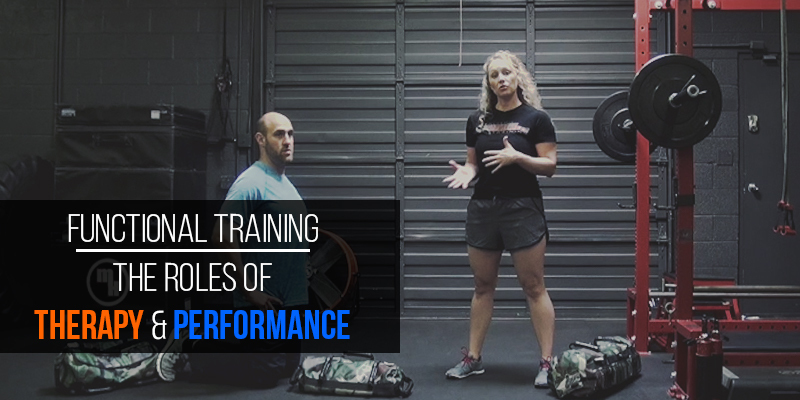 Do’s and Don’ts of mobility training & self myofascial release covering tools to use, frequency of application, pressure, speed, target areas, form, and hydration. 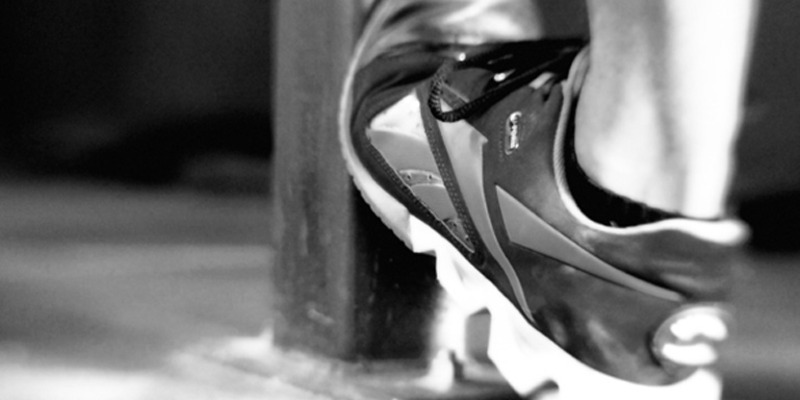 Plantar Fasciitis is a commonly misunderstood source of foot pain that ails many individuals. 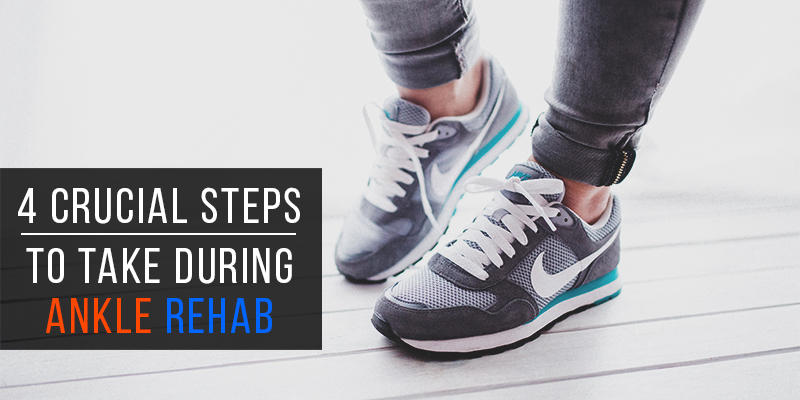 Learn these 6 exercises & remedies to help relieve foot and heel pain. 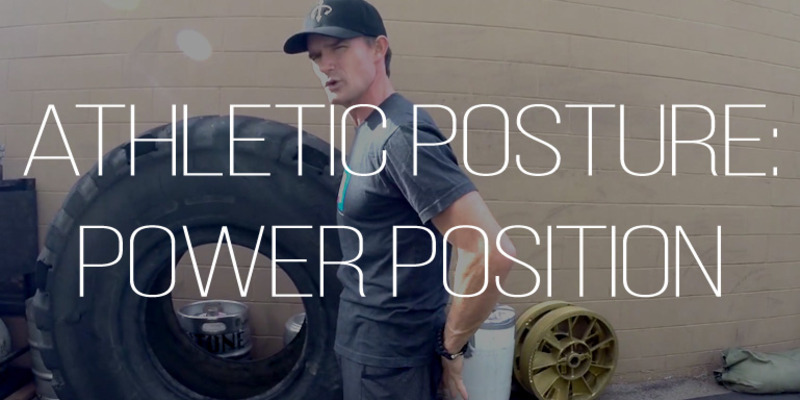 Watch how the "Power Position" preps you to stand and walk more efficiently, as well as execute athletic movements with greater power. Proper body mechanics in humans have begun to weaken. 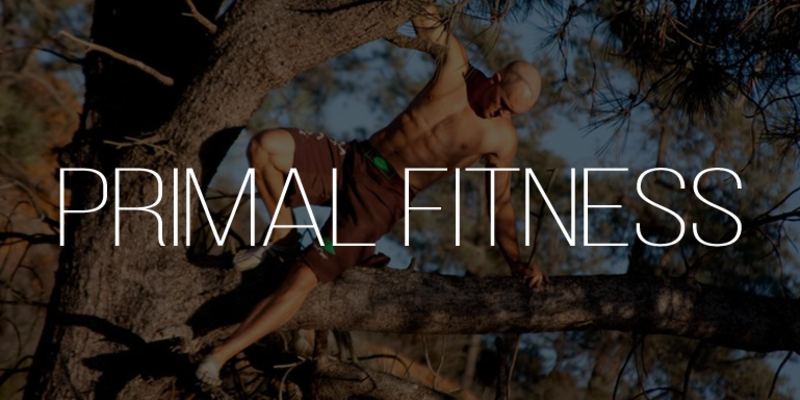 Is it time we go back to basics with primal movements? 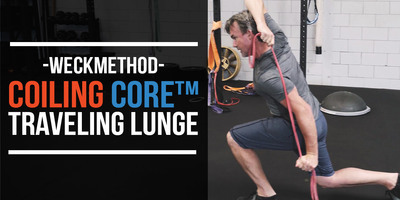 With a deeper understanding of the structural core, we can now look at Core Stability and Mobility and learn how to harness bone alignment for greater control and power.